No, you should be fine as long as you have your LoungeBuddy confirmation, a valid boarding pass, and ID. 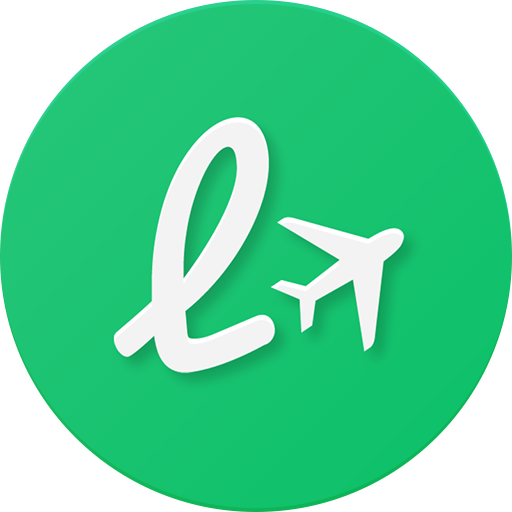 Can I book my lounge visit either on the LoungeBuddy website or within the LoungeBuddy App? How do I book lounge access through LoungeBuddy?